Most natural stone importers and fabricators are aware that the kitchen and bathroom are prime locations for the installation of materials like granite, marble, limestone, quartzite, quartz, slate, gemstone, onyx, and more. These stones also make guest appearances in other areas of the home too, such as fireplace surrounds, home bars, bulter’s pantries, and, last but not least, the home office. Why not install some luxury into your home work area to feel like you’re in a lavish skyscraper in Manhattan? In this article we’re going explain how you can follow these design principals to create a home office that’s worthy of a Fortune 500 company. A granite office desk lends class and sophistication to the entire room. As a matter of practicality, granite is very durable by nature and is not easily damaged. This means it would be a good desk material even if it were not beautiful, natural, and elegant. Granite is a much better, and longer lasting option than any wood-based desk. Despite its rugged nature, you will want to add a desk mat to place items like your coffee mug, notepads, and keyboard. This will help keep the granite surface free from blemishes. 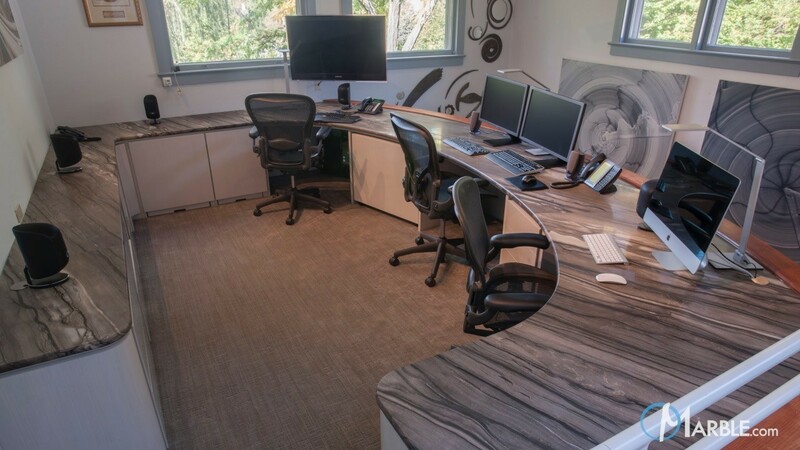 There are several style options for your granite office desk. You can create an L-shape that will allow for plenty of space to add a workstation for your spouse or you can opt for the class desk style, with space for one. Either way, granite, or another natural stone, will have your desk being the visual masterpiece of your home office. 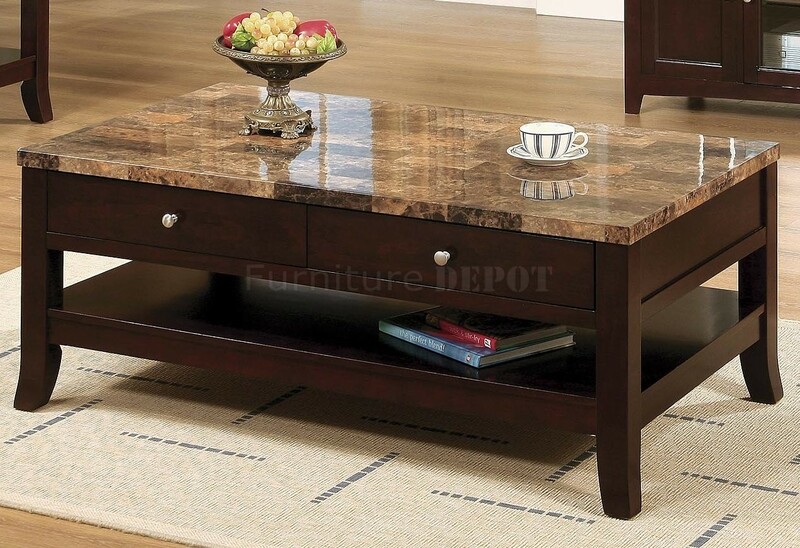 If your home office is spacious, consider adding a natural stone coffee table, which can really increase the overall design and value of your home office. For this piece, consider matching the coffee table’s surface to your natural stone desk, or perhaps pick a complimentary color. Marble, while not ideal for kitchen countertops, is excellent for a coffee table in a low traffic area like a home office. It will provide an elegant setting to host business meetings or to simply wind-down with a book at the end of your workday. Granite or quartz windowsills will add style and refinement to the window’s structure, and will complement the entire office’s décor. 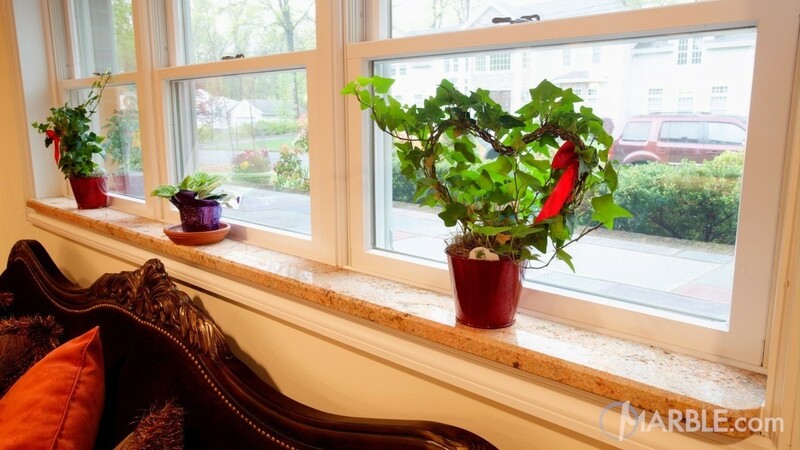 Windowsills are recommended to match the windows and walls, which are typically neutral colors, such as beige or shades of white. These tones have been said to help your clients feel at ease when visiting your office. Avoid having different color window sills and windows and walls and also colors that are too bold or bright because the windowsills will inappropriately stand out in an office setting. The last thing your office needs is a flashy window area. It’s not very professional and can be distracting.